Panda Express is offering a coupon code for those who will take the time to complete the Panda Express survey. This survey completion guide offers a step-by-step walkthrough for completing the Panda Express customer satisfaction survey. We will provide all the necessary information about the participation prerequisites, rewards, and the online guest satisfaction questionnaire. 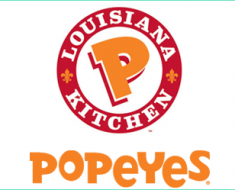 Upon completing the survey, you receive a Panda Express survey redemption code, which can be used during your next visit at Panda Express to eat for free. 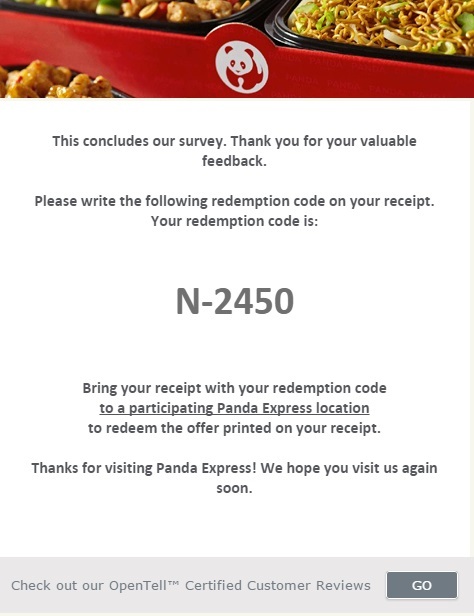 It is worth mentioning that the Panda Express survey coupon code cannot be used at the same time with other offers from Panda Express, and it also cannot be exchanged for cash. Go to the Panda Express guest satisfaction survey page. Enter the 4 or 5-digit store number which you will find at the top of your Panda Express receipt, and click Next. Confirm the Panda Express restaurant corresponding to the store number you entered. Enter the order number which is on the top of the front of your receipt. Choose the type of your order between dine-in, take out, or drive thru. Rate from a scale of 1 to 5 the overall satisfaction with the Panda Express services. 9. Mention if you ran into any problems during your latest visit. 10. Enter your personal information in case you wish to receive special offers from the company or participate in future Panda Express surveys. 11. Congratulations! You have received your Panda Express redemption code and now you can go to any Panda Express restaurant to get a free meal. The reward of the Panda Express Survey is a coupon code. Panda Express is the largest Chinese fast food cuisine restaurant chain in the United States, founded in 1983. 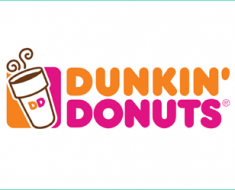 The company owns more than 1,500 restaurants, its headquarters are located in Rosemead, CA. 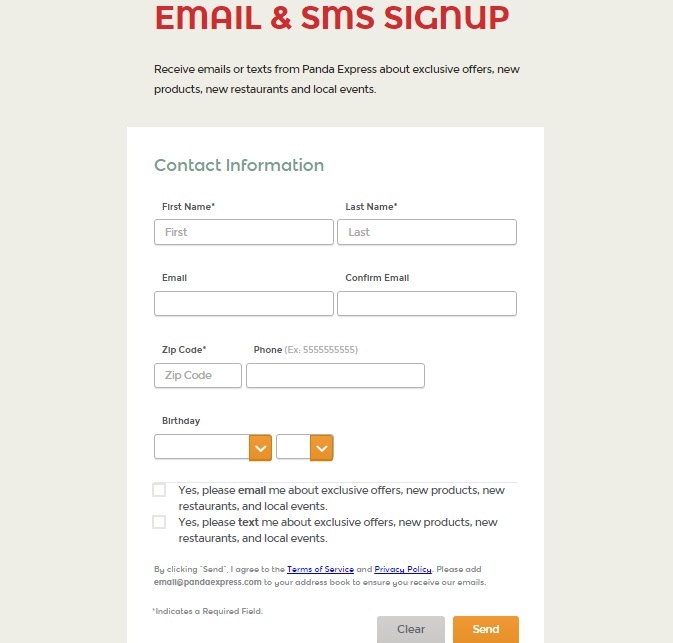 You can contact Panda Express by phone or mail. Depending on your inquiry they provide contact details for each department of interest.